Charlene Johnson, owner of the Cupboard Café in Dillard have a simple philosophy for catering to customers. “Serve good food at a fair price and they will come back, again and again. 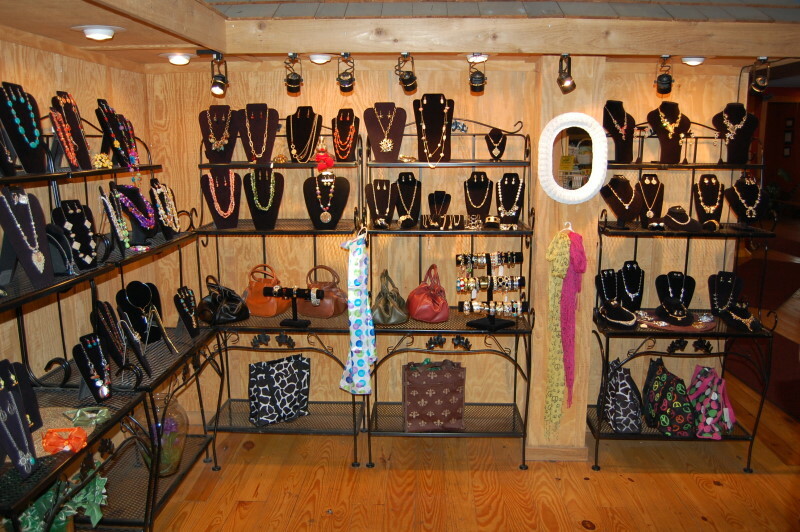 We also strive to make our customers feel welcome and appreciated. We’re not satisfied unless they’re satisfied,” says Charlene. 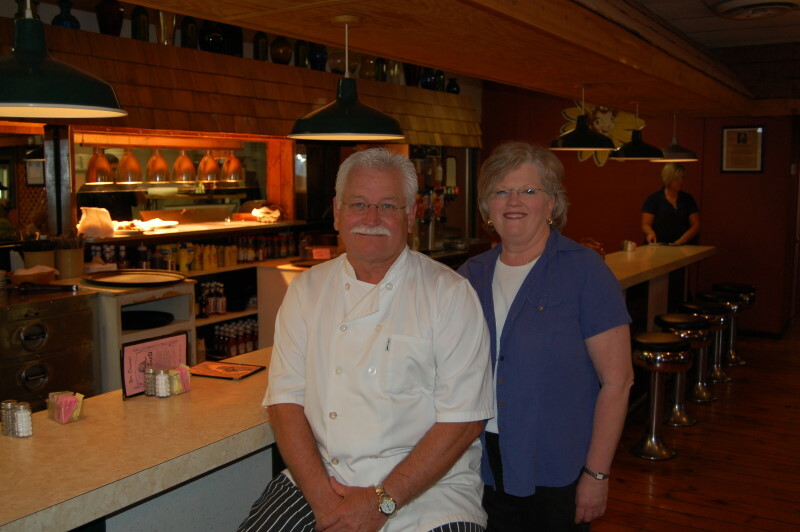 The Cupboard Café has been a culinary presence in Dillard since 1990 and it’s still going strong. They are known for their fresh food and their desserts and biscuits are made from scratch daily. But that’s not all. 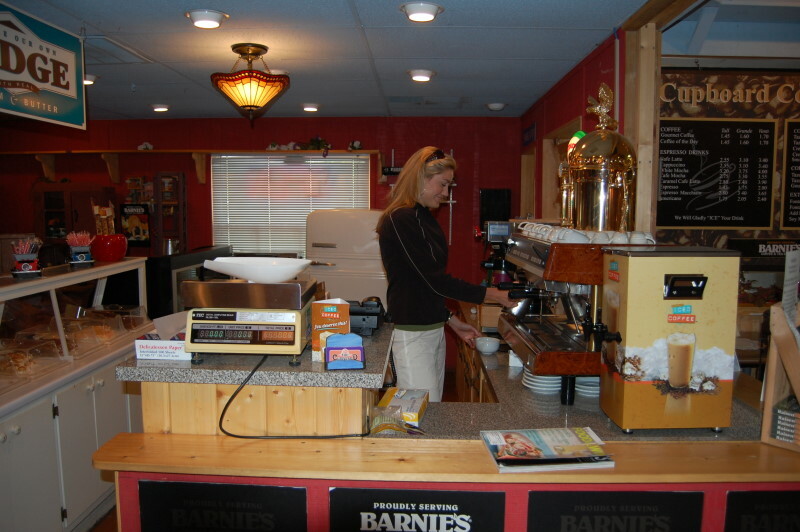 After dining, guests are invited to stroll in the gift shop while enjoying fudge and a cup of Barnie’s Cappuccino and a hot fresh-baked cookie from the coffee bar. Open year round for your dining pleasure, the Cupboard Café staff invites you to come in and taste for yourself. Charlene promises, “You won’t be disappointed and you won’t go away hungry!” Open daily – 706-746-5700.